Comedian Neal Brennan on 3 Mics and Chris Christie endorses Donald Trump. A new treatment called transcranial magnetic stimulation has helped him stop taking SSRIs for depression. What will this mean for his comedy? Comedian Neal Brennan performing at the Improv last June. 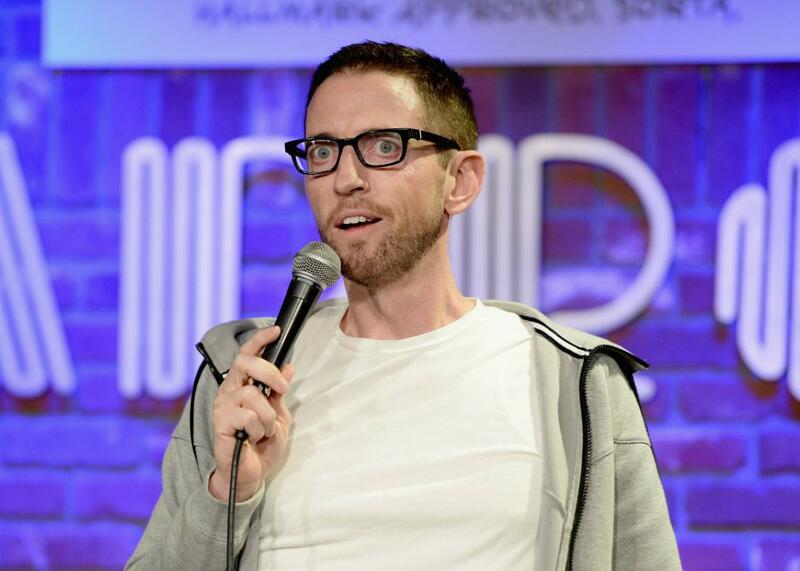 On The Gist, we speak with the brilliant comic mind Neal Brennan about his new one-man comedy show 3 Mics. It’s showing at the Lynn Redgrave Theater in New York City through mid-March. For the Spiel, a crazy 24 hours in presidential politics. What a country!